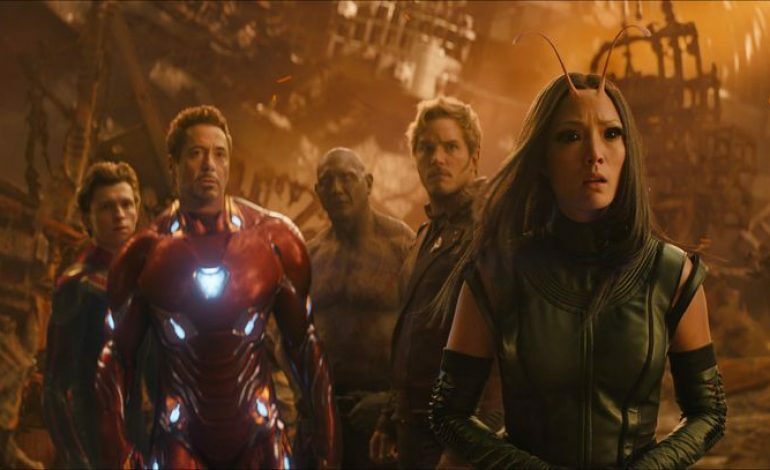 Now that Avengers: Infinity War has crashed into theaters, fans are probably wondering when the next movie is on its way – and they now have an answer! The as-of-yet untitled fourth Avengers movie is set to release on May 3, 2019. Joe and Anthony Russo return to direct this installment, which is also supposedly the final movie in the Avengers franchise. We know how superhero media works, though, so who knows what will happen? After all, comic book characters are notorious for retiring and then rebooting, and even returning from the grave – Captain America, for example, has died and been resurrected more than ten times in the various universes and timelines that make up the Marvel canon. In any case, we know the Marvel movies won’t stop after Avengers 4, since the sequels to Black Panther and Spider-Man: Homecoming, along with about a dozen other movies, are set to be released in 2019 and later. Don’t worry, though, if you can’t wait until 2019. This year, you can expect Venom, Deadpool 2, and Ant-Man and the Wasp in theaters – along with the animated Spider-Man: Into the Spiderverse, which spotlights Miles Morales, among other masked spider-people. Avengers: Infinity War is out now, as I’m sure you’ve heard.